Beaufort County United Way is making a difference in people’s lives. Working with you and many community partners, including local nonprofits and agencies, we identify the needs of our community and prioritize how we invest resources to create lasting positive change. With our combined caring power, we find solutions that restore hope and confidence to Building a Stronger Community . A strong community is one where everyone has the opportunity to achieve their goals. Thanks to your investment through United Way, we are making progress! Our mission is as simple: Building a Stronger Community. It's amazing how the smallest act of kindness to one person can produce incredible results for us all. We believe in the power of community and remain committed to helping build a community that cares. To do this, the Beaufort County United Way coordinates community outreach efforts by facilitating financial giving, promoting volunteerism and working with health and human services providers to make a difference in the lives of those who call Beaufort County home. Beaufort County United Way is a 501(c)(3) non-profit organization--founded in 1961--and is an affiliate of United Way of America. We are governed by a local board of directors made up of volunteers from the community who help plan and organize the local fundraising campaign, collect contributions, determine the distribution of United Way funds, and monitor our community partners to ensure the integrity of your donor dollars. 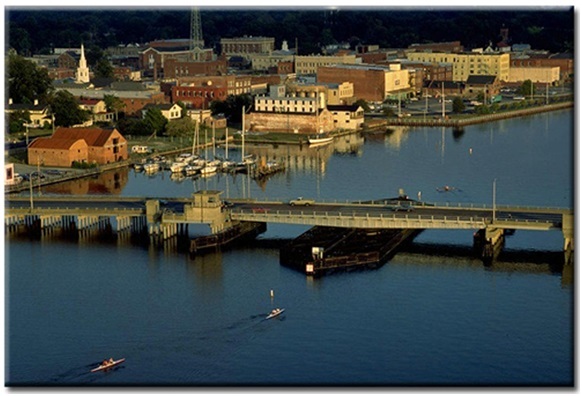 The Beaufort County United Way is a member of The United Way of North Carolina. The United Way of North Carolina provides a wide array of services to meet the needs of 63 organizations in the state. It provides resources, responses and opportunities for members. It trains boards, shares best practices, advocates for public policy, advocates and does much more. 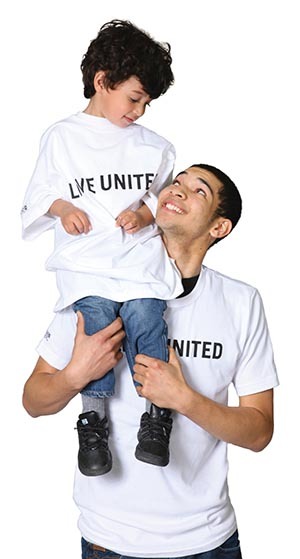 Click on their web site, www.unitedwaync.org, for more information or to make a pledge online.